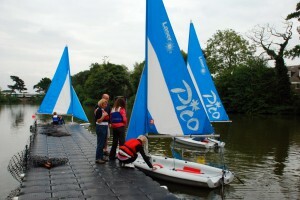 Our final Wednesday evening sail turned into a PICO NIGHT when club members help rig and launch our new club boats for training and sailing skills development thanks to a Sport England Grant. 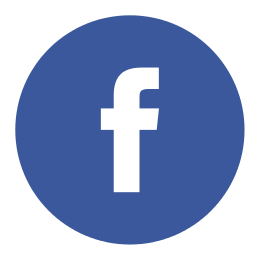 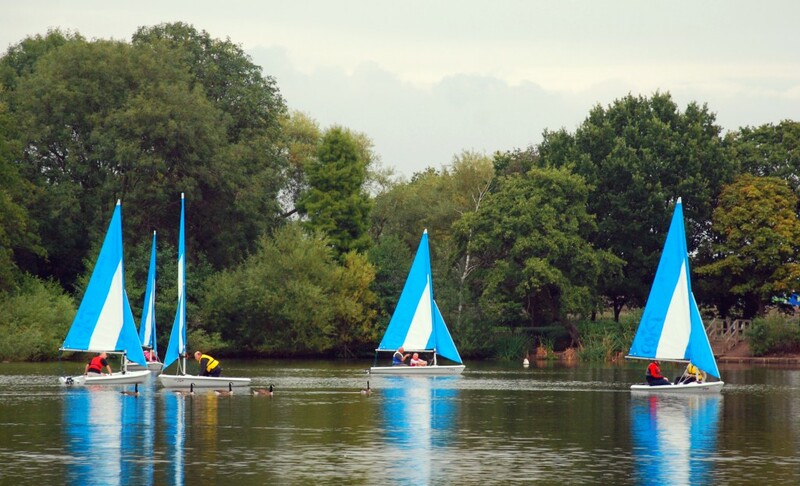 Club members who are new to sailing and do not have their own boat have a wider range of club boats available to sail at either recreational, family or racing events on our calendar. 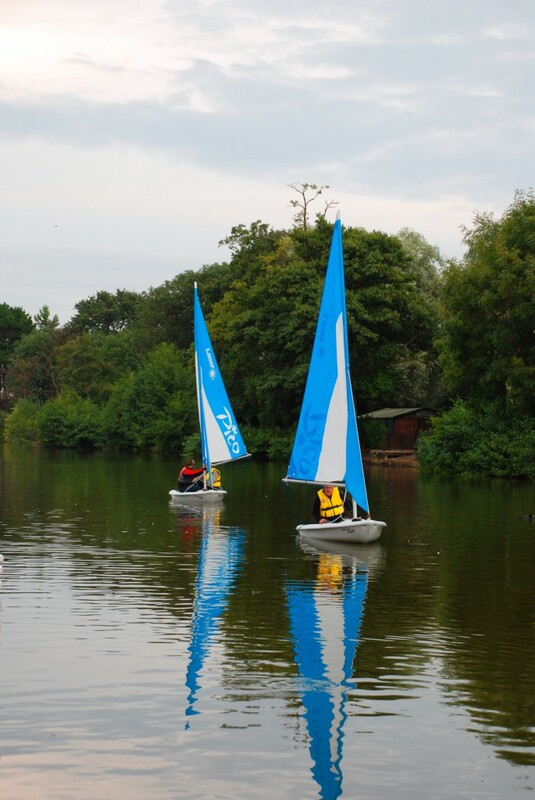 During September it is planned to have family sailing afternoons to encourage those who have recently learnt to sail through our summer programmes to continue to get out on the water to practise their skills and to take part in a novice race as an introduction to racing. 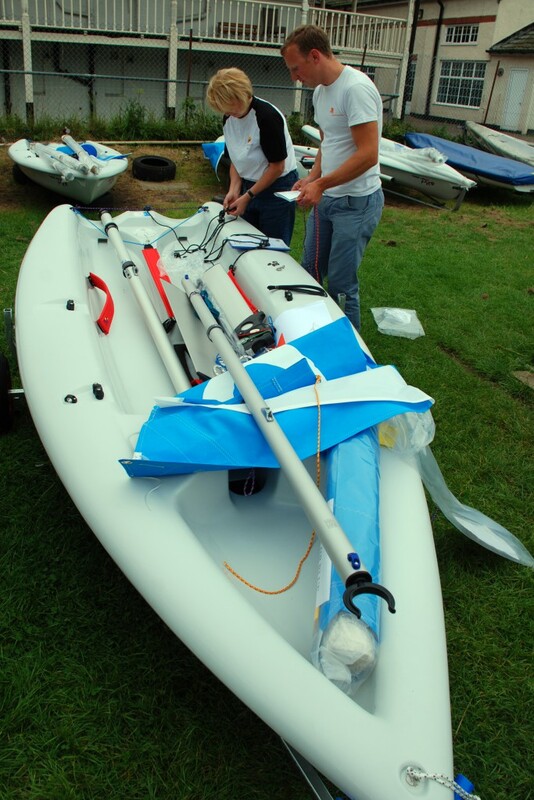 The unpacking and rigging of the 6 Laser Picos are the start of a new chapter in the club’s history with the introduction of a different class of boat and for once having start of the art club boats to offer to non boat owning members. 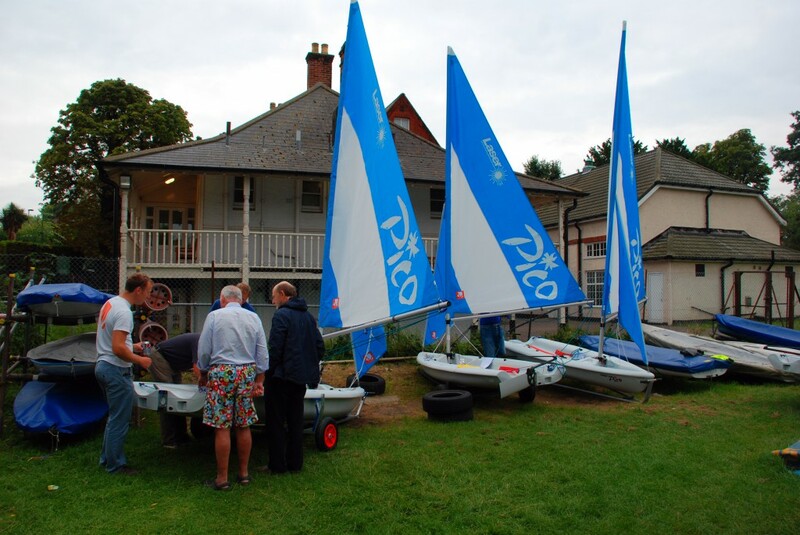 Next year the club will be able to use the boats for Push the boat Out open day events and for start sailing courses with support from the RYA. 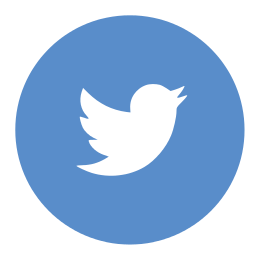 This entry was posted in Instructors & Training, Sailing. ← Our instructors just keep getting better!